It was the Archbishop Sigerico who wrote the first travel diary in 990, going through this land on his way to Rome to visit the Pope. Over time, this route became the historic Via Francigena, playing an important role in the commercial and cultural exchanges between pilgrims and the communities of the valley. Sigeric’s diary is one of the most significant medieval documents about the movement of people and the exchange of products and culture in medieval Europe. The network of roads he describes would later be part of a greater guide, “The Cultural Routes of the Council of Europe ” like the Camino de Santiago de Compostela. 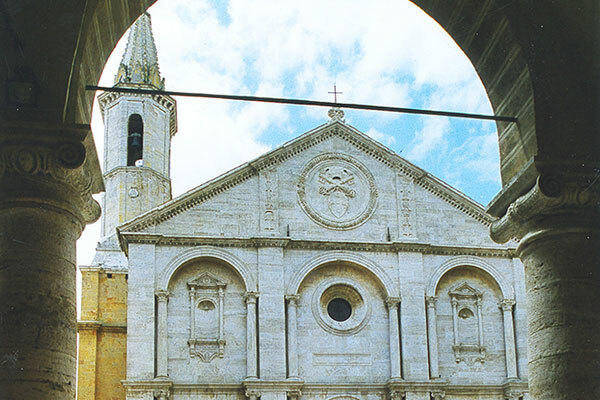 Great wines, excellent traditional food, stunning scenery are all part of the Via Francigena. 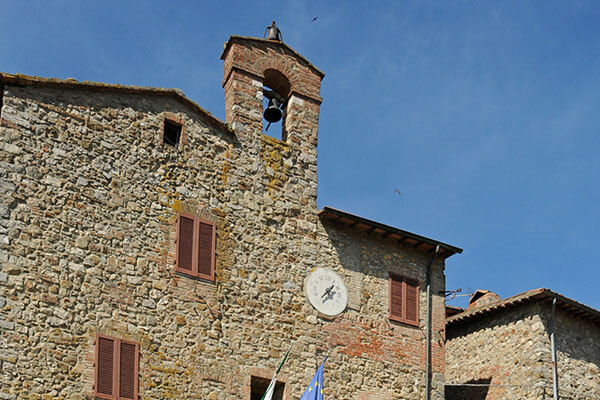 The Orcia wine territory has enormous cultural wealth, indeed, you can find some of the world’s most famous art towns. BUONCONVENTO (GOOD CONVENT) AND BAD MONKS: This popular saying refers to the Emperor Arrigo VII who died in Buonconvento after being poisoned, supposedly by a consecrated host. Its walls, narrow streets and little gardens still resemble those of the medieval town. The museum of the Mezzadria (share-farming) and the Museum of Sacred Art are both worth a visit. 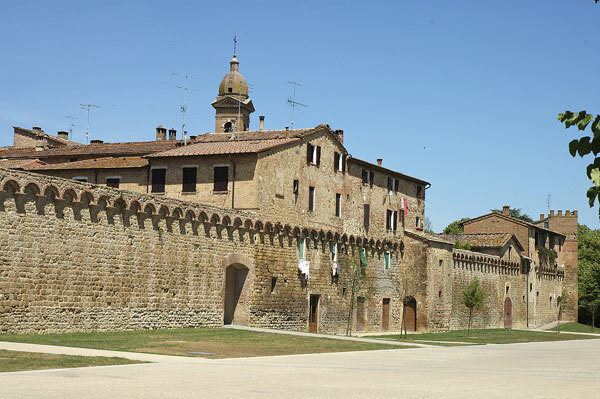 CASTIGLIONE D’ORCIA: The ancient castle of the Aldobrandeschi family shows its splendor in the village of Rocca d’Orcia dominated by the Rocca a Tentennano, an imposing fortress overlooking the wide expanse of the Orcia valley. PIENZA: The town was designed by Bernardo Rossellino for the humanist Pope Pius II (1405-1464). Its two fascinating museums and the Cathedral are not to be missed. 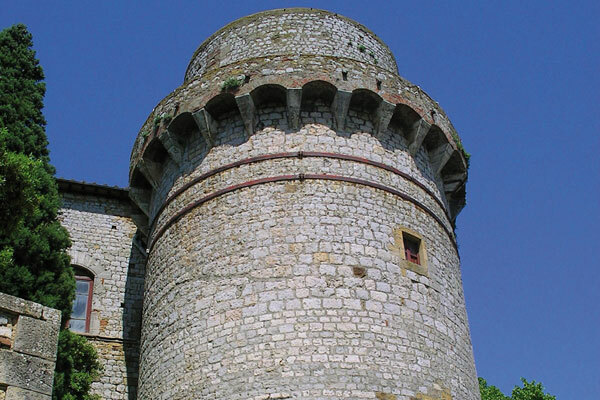 RADICOFANI: The dominion of the gentleman Ghino di Tacco, a Ghibelline rebel, who took possession of the fortress, of which only ruins now remain, but an impressive tower continues to offer breathtaking views of the entire valley. SAN GIOVANNI D’ASSO (Montalcino): Now included in the municipality of Montalcino is the epicenter of the Crete Senesi white truffles. 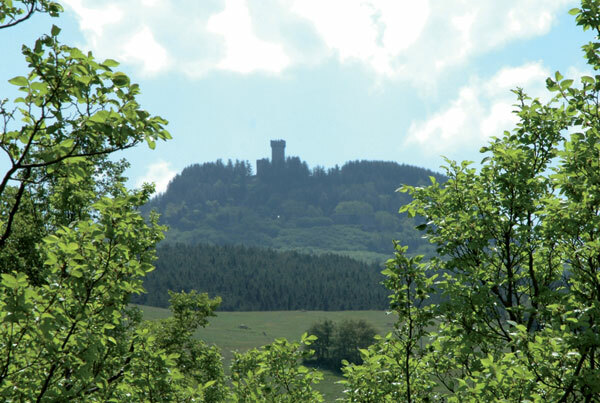 In the medieval castle which dominates the town there is a museum dedicated to this precious tuber. 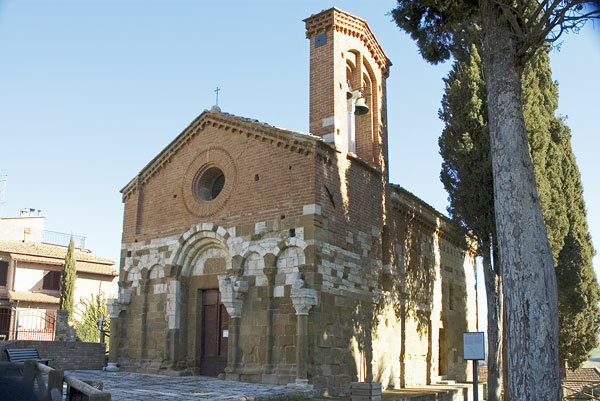 SAN QUIRICO D’ORCIA: A real gem with its Collegiata church dedicated to the Saints Quirico and Giulitta, the Chigi palace with its frescoed rooms and the Horti Leonini, an original Italian garden dating back to the mid-sixteenth century. 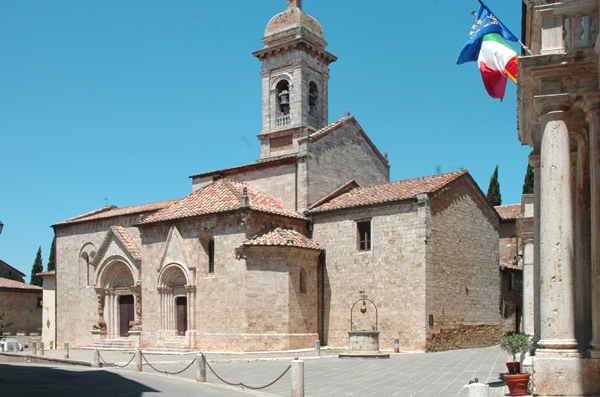 Not far away you can find Bagno Vignoni, the only intact medieval spa town. TREQUANDA: Here some of the most prized terracotta garden pieces, such as vases, pots, urns and decorative objects, are produced. There is a museum in the nearby village of Petroio where some of the terracotta production is exhibited.